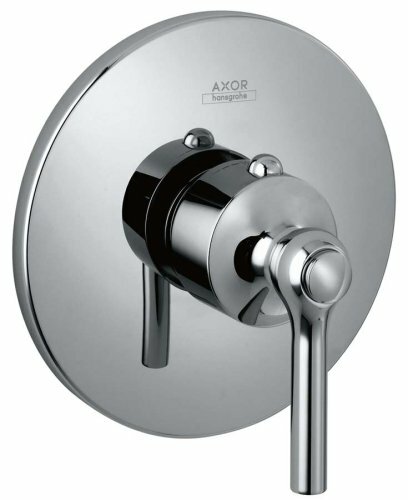 17375821 Finish: Brushed Nickel Features: -Available in chrome and brushed nickel.-100 safety stop.-Lever handle.-Fits rough 15374181 or 15373181.-13.2 GPM max flow rate @ 44 PSI. 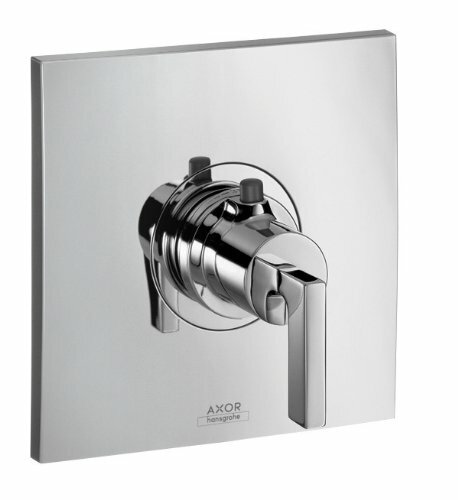 Includes: -Includes thermo element with service stops. 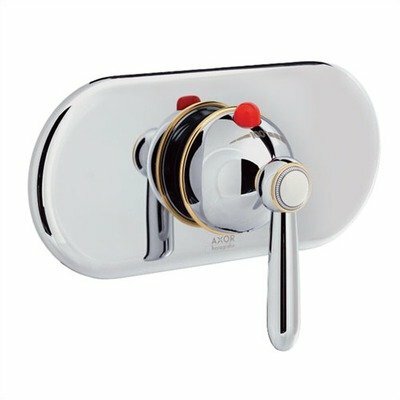 06068000 Finish: Chrome Shown in Chrome Features: -Available in chrome.-Thermostatic temperature control and volume in one unit.-Anti-scald 100 degrees safety stop.-Flows up to 6.0 gallons per minute at 44 PSI.-Integrated 3-way diverter.-Requires valve 06624000 or 06628000 - NOT INCLUDED. Collection: -Retroaktiv Tango collection. 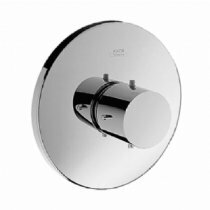 37475001 Finish: Chrome Features: -ADA compliant.-Fits rough 15374181.-13.2 GPM (50 l/min) max flow rate @ 44 PSI. 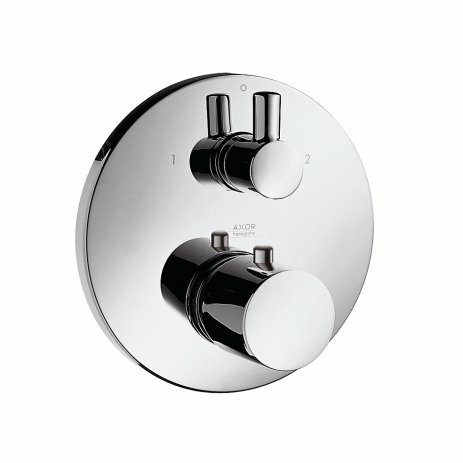 Includes: -Includes thermo element. 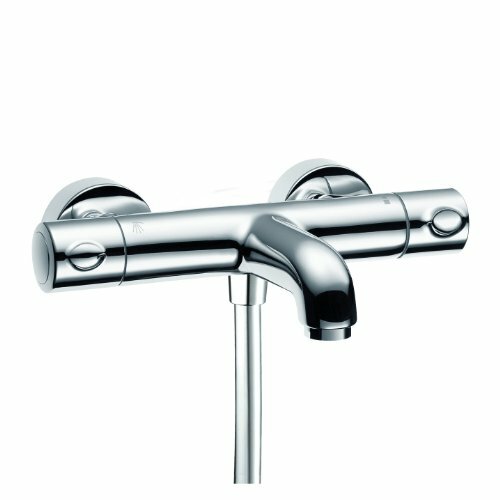 Hansgrohe 1/2" thermostatic mixer valve. 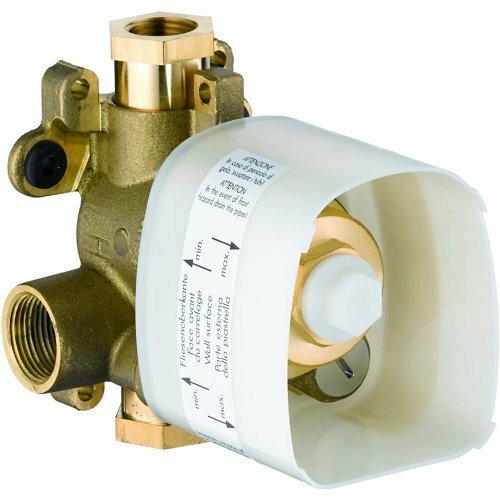 Maintains temperature +/- 1° F. Size of the thermostatic element determines rate of water flow. 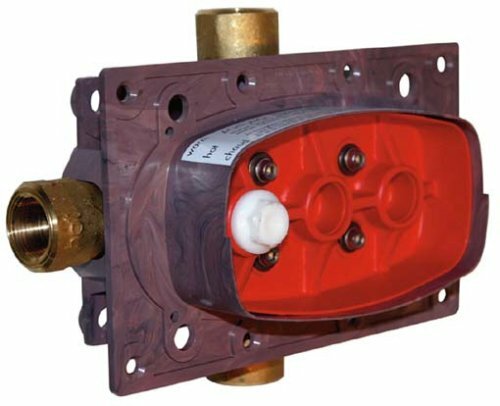 This valve fits all Universal and EcoMax trims. 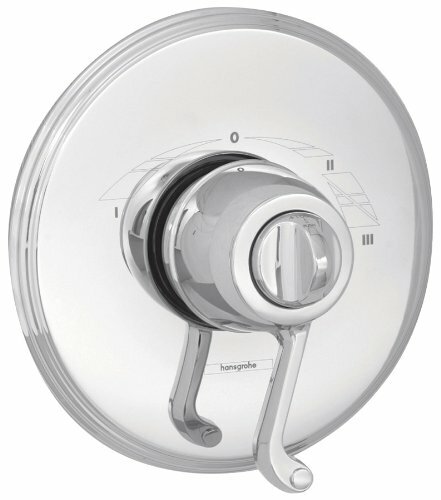 Requires volume control valve. 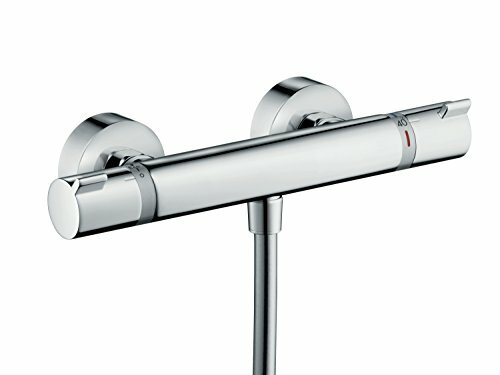 iBox Universal Plus - Hansgrohe - installation instructions video!